The Light Between Oceans is a film based on the book by M.L. Stedman. 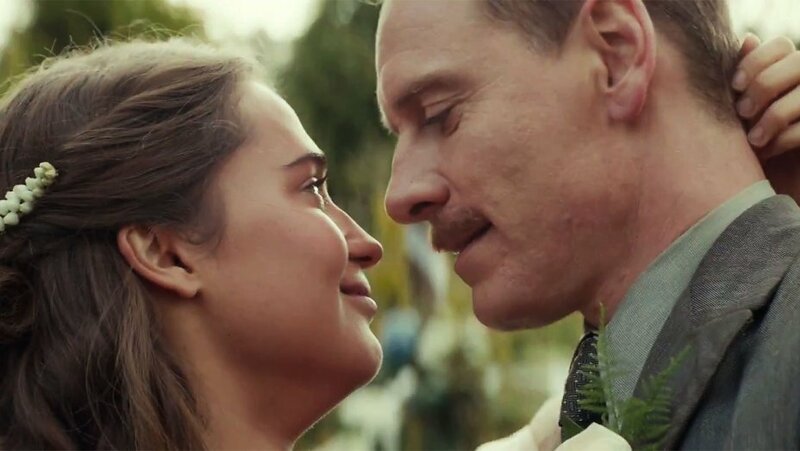 The story follows Tom (Michael Fassbender) and Isabel (Alicia Vikander) who meet on an Australian island shortly after WWI. Tom is a rigid man of few words and can’t help but be drawn to Isabel’s vivacious disposition. Naturally they fall in love, exchange vows and build a life together on their own little island where Tom maintains the lighthouse. Their romance and subsequent marriage initially seems rushed but it is merely the first act of their story. After struggling to conceive for some time, an unimaginable situation falls upon them. A small rowboat washes ashore on their little island. Inside is a deceased man and a healthy but hungry baby girl. This infant seems to be the answer to all of their struggles, but soon they discover that some things are too good to be true. Despite the what the movie poster might suggest, this film is so much more than the meaningless and formulaic nonsense that panders to women (It’s been almost 2 years since my last N. Sparks movie and I’m still seething). 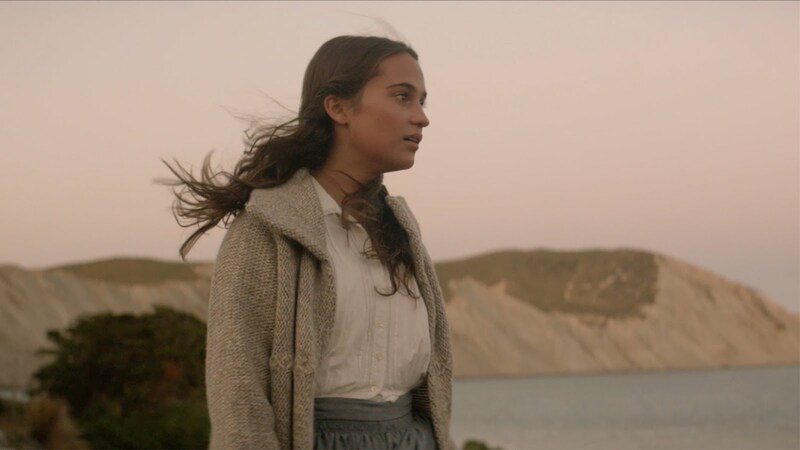 The Light Between Oceans is a film full of depth and humanity. The beginning could be experienced as slow but the cinematography is stunning in this section. Derek Cianfrance often directs our attention away from the lovebirds to show us how breathlessly beautiful the surrounding landscape is. As the plot speeds up, a meaningful and complex tapestry of grief, resentment, compassion and forgiveness is woven. These themes are challenging and thought provoking in ways that are both straightforward and symbolic. Fassbender and Vikander’s performances are magnificent. I have yet to see anything less than outstanding from these two and together they are even better. In my opinion, Vikander’s performance in this film surpasses her role in The Danish Girl (she won an Oscar for it). Get it girl. A word of caution. While I loved this film, it is not exactly a feel good romance. This is a crying movie and those especially sensitive to the subject of miscarriage might want to sit this one out. A wonderful conclusion exists, but you have to weather quite the storm to get there. The unsuspecting moviegoer might emerge from the theater with an aching heart. My eyes welled up a couple of times, and I counted 8 distinct “sniffles” during the emotional climax of the movie. You may chalk it up to the fact that we are entering back to school cold season, but I know crying congestion when I hear it. To those that are more emotionally fearless, I highly recommend it. Just bring some tissues.